I featured bakerdays on my blog a couple of years ago, and so when they got in touch regarding Mothers Day cakes, I couldn't resist. 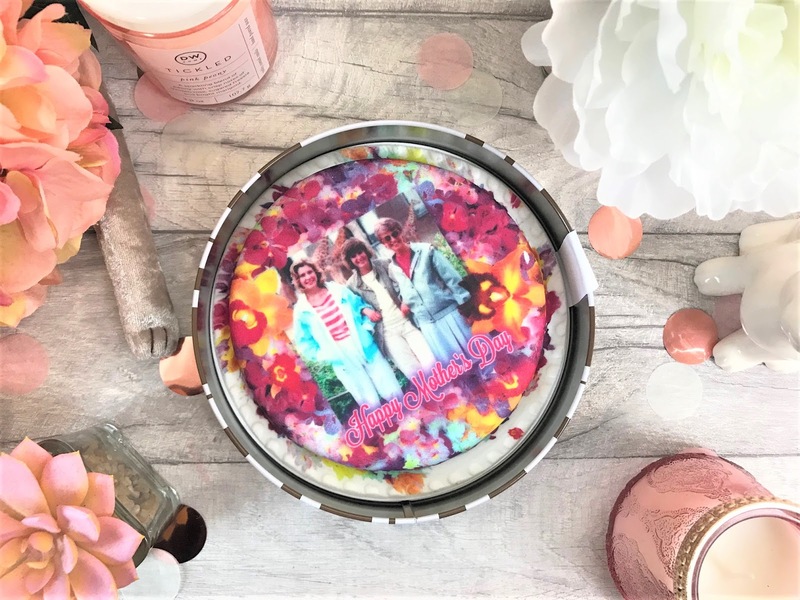 For those of you who are new to bakerdays, they create cakes which are sent through the mail. It doesn't matter if you are hundreds of miles from a loved one, bakerdays can take care of it for you and deliver a cake right to their door. Some of the bakerdays cakes fit through a letterbox, so the recipient won't even have to be in on the day it arrives. bakerdays has cakes for every occasion and taste, and some of the designs you can even upload a photograph and of course, write your own text. 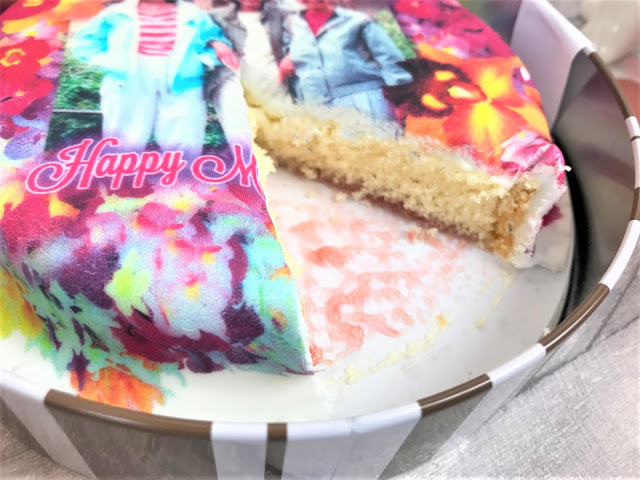 You can also customise the size and the cake itself, and with dairy-free and gluten-free options, pretty much anyone can enjoy a bakerdays cake this Mother's Day. 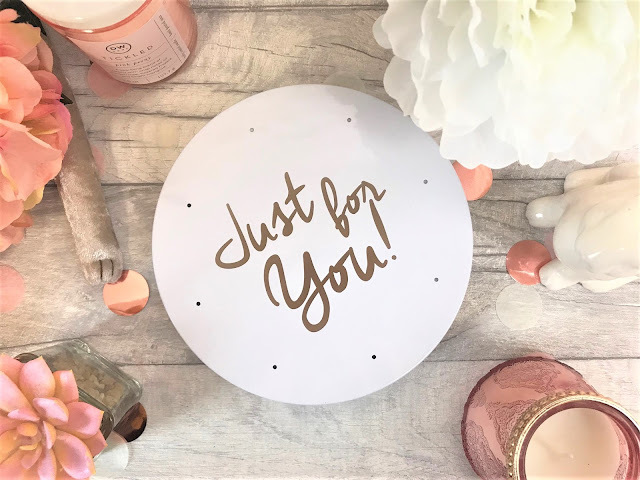 As well as individual cakes, there are also bundles available, including flowers, balloons and gifts, so there are plenty of options depending on your budget. The cake itself is presented in a gift tin, which helps to keep the cake in one piece whilst it is travelling, as well as keeping it fresh and moist for up to seven days. We all know that sometimes mail deliverers aren't always the most careful, but my cake and the cake I have had previously both arrived in pristine condition and tasted delicious. 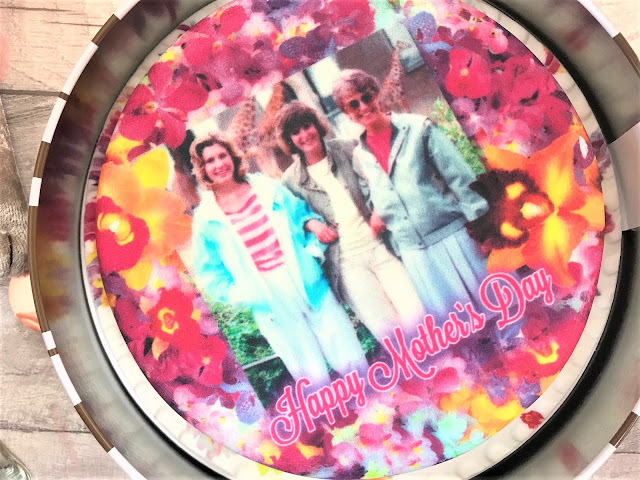 bakerdays Mother's Day cakes start at £14.99 and are available online here.